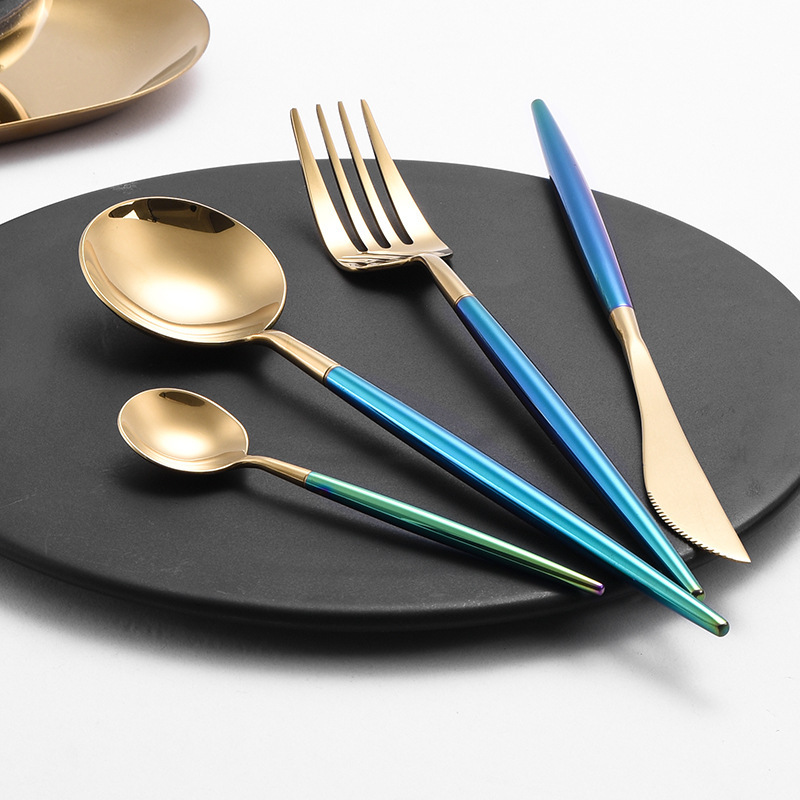 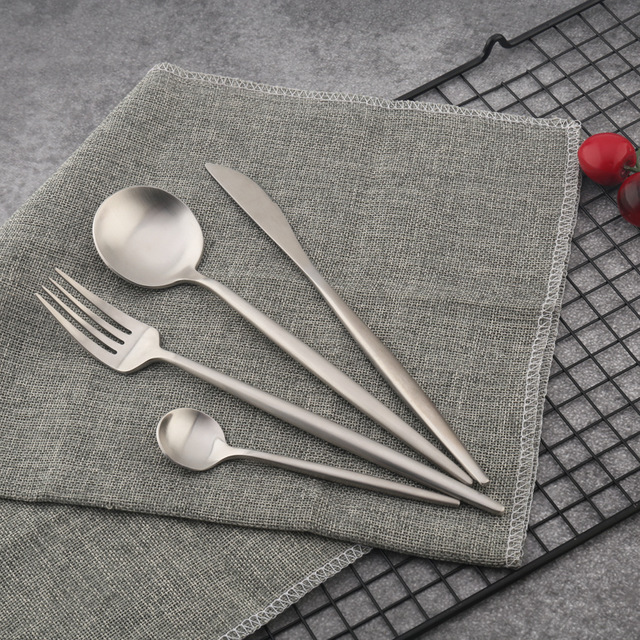 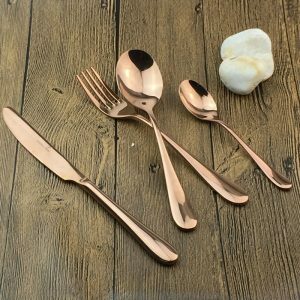 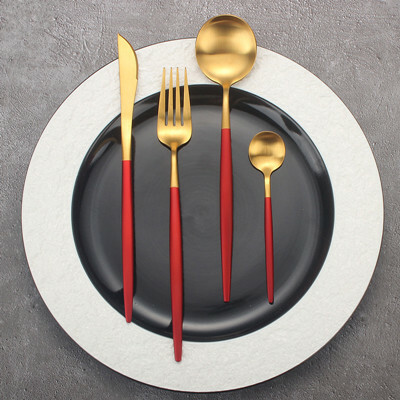 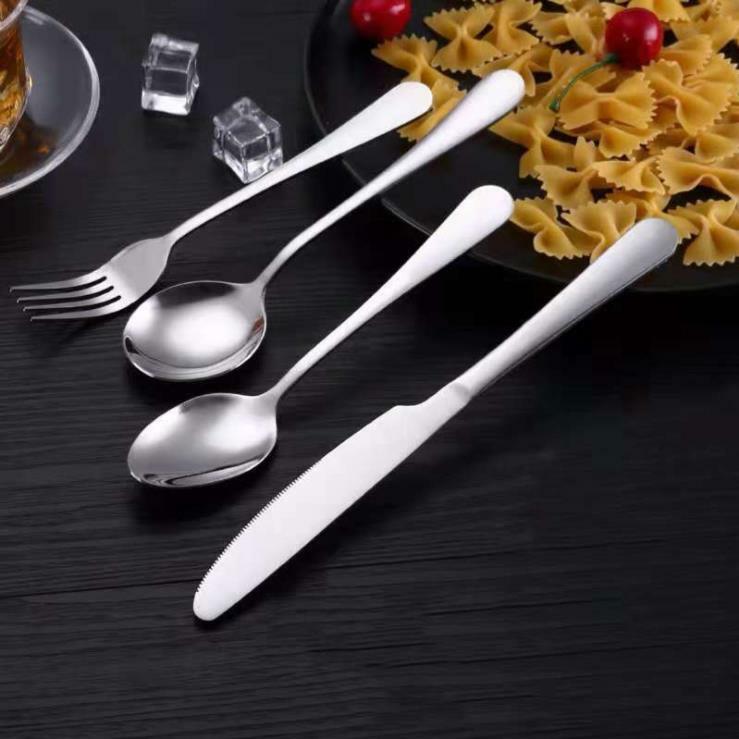 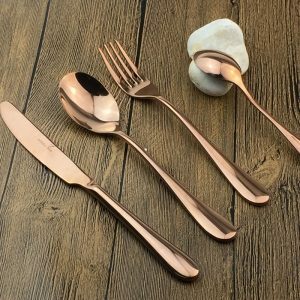 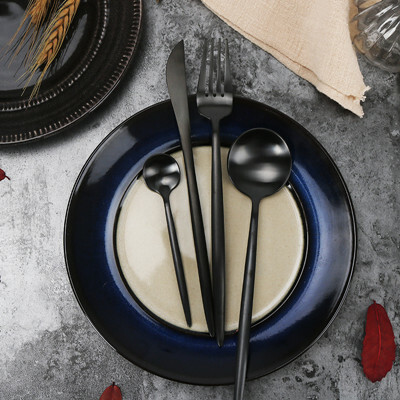 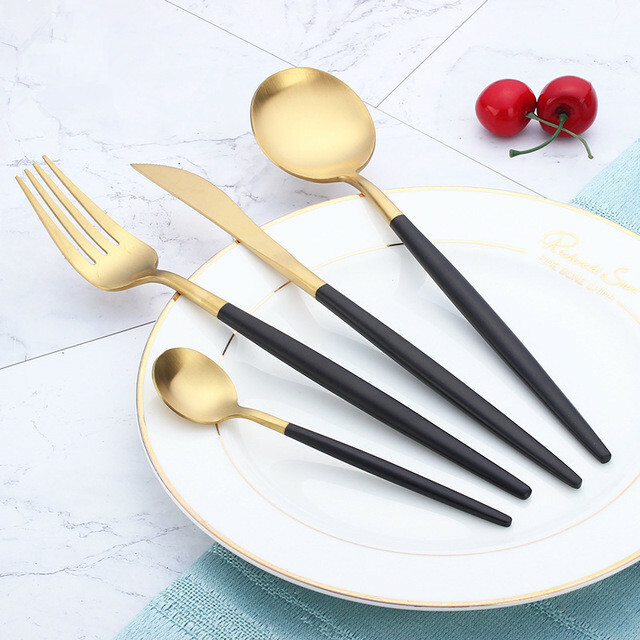 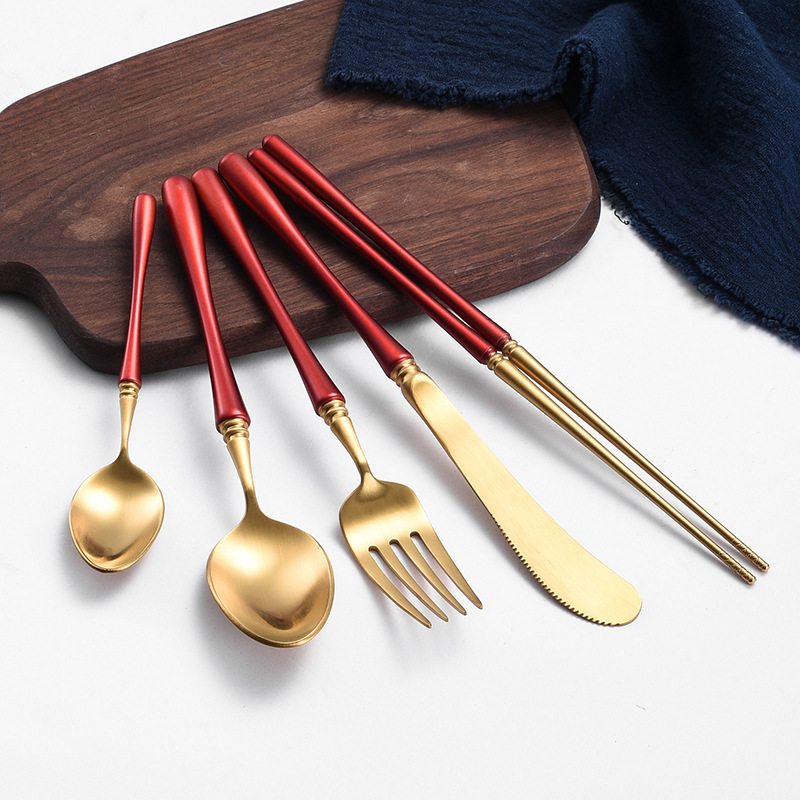 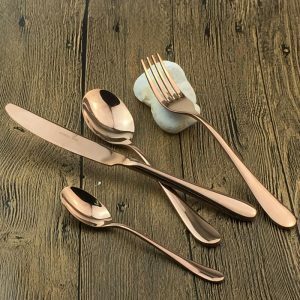 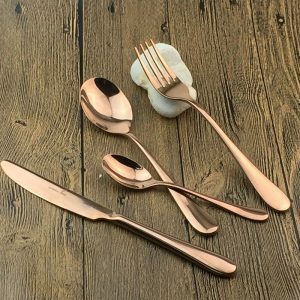 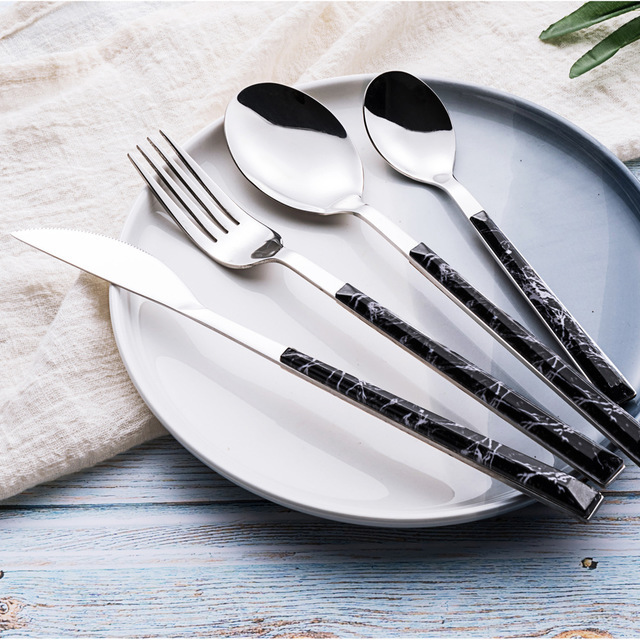 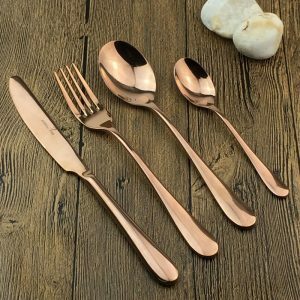 FEATURES Classic rose gold knife and fork, elegant and generous. 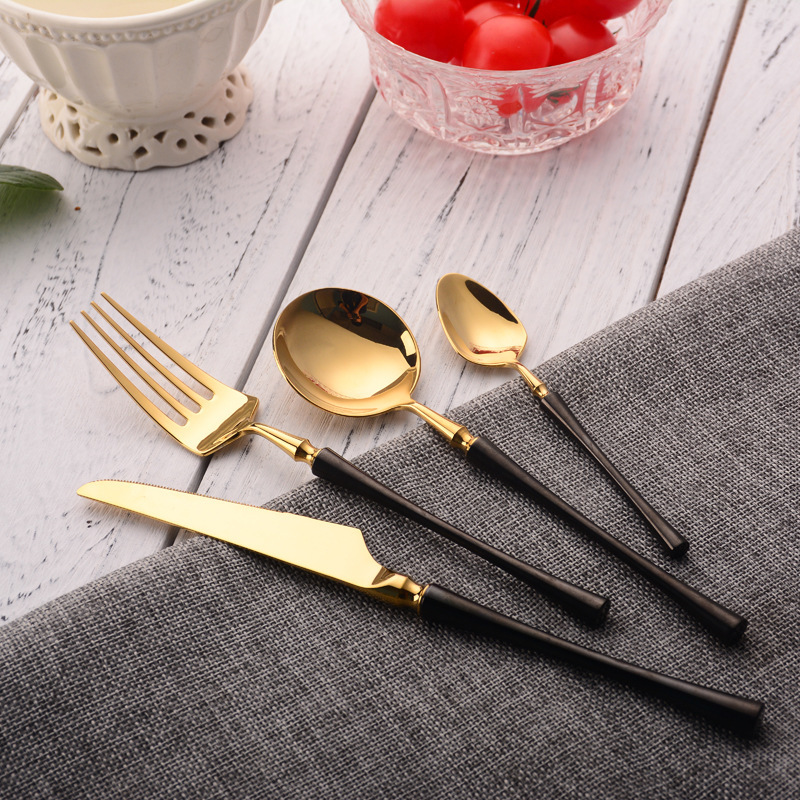 Advanced gold plating process, strong color, wear resistance and corrosion resistance. 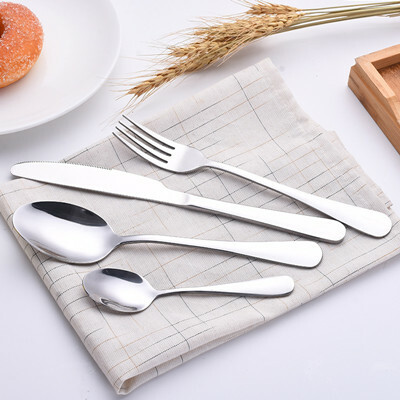 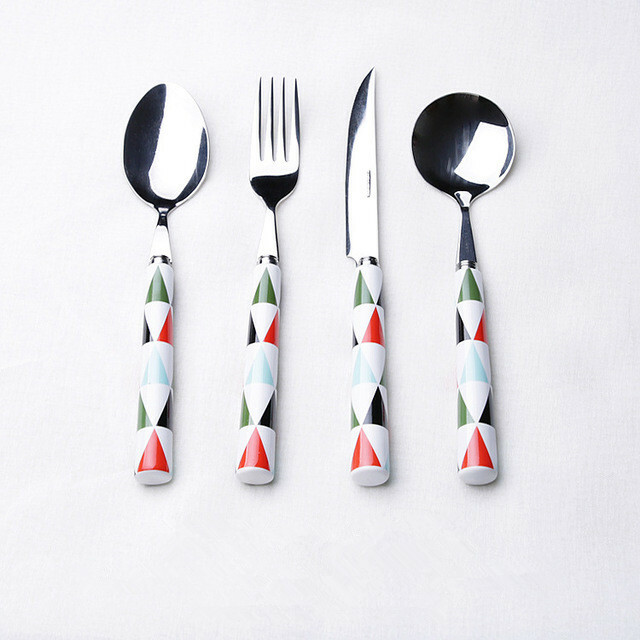 Four sets of household, beautiful and practical. 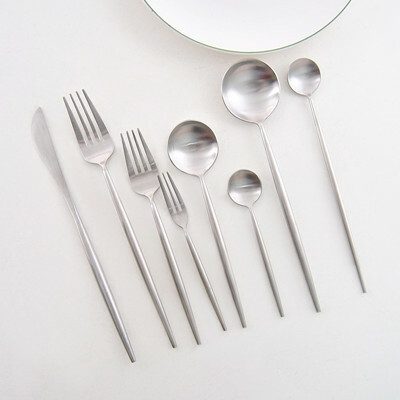 Polished and polished many times, the surface is smooth as a mirror, and the feeling of use is good.